Pinkadots Elementary : Happy 4th! Free Font Friday! Happy 4th! Free Font Friday! 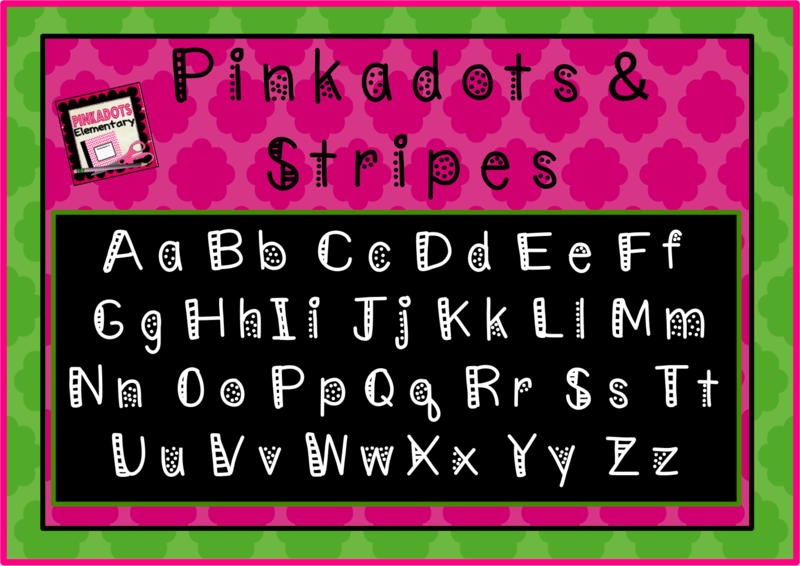 I am so excited to have finally figured out not only how to make fonts, but how to upload them to TPT and share them with you. 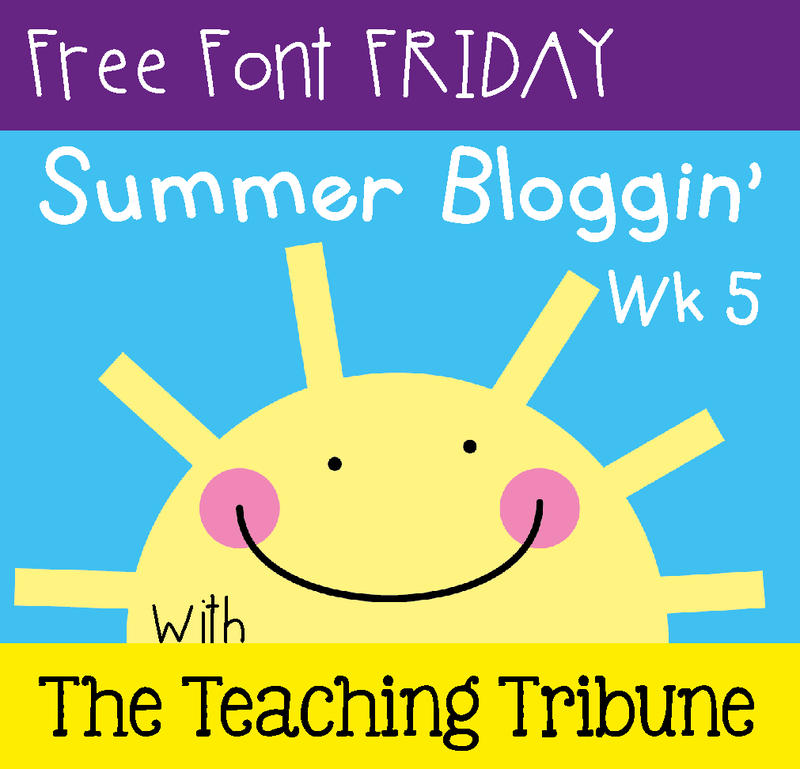 In honor of the 4th of July...I have for you our first free font! So it may not be perfect, but I can assure you that it looks super cute when printed out! Let me know what you think! Just click on the picture above to download it from my TPT store. Don't forget to leave some feedback with your thoughts! 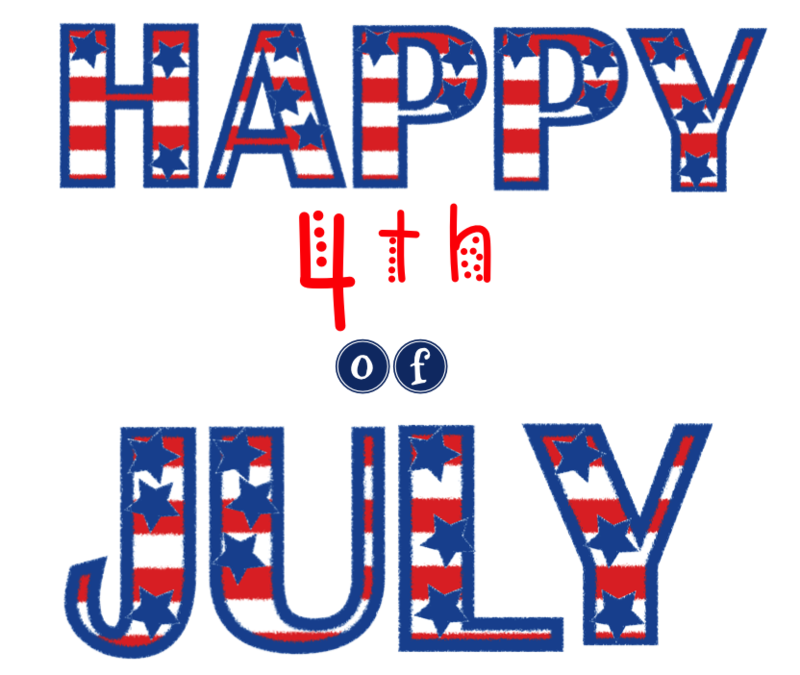 Have a wonderful and safe holiday weekend. Thank you to The Teaching Tribune for hosting the fun linky! I love that font! I've been trying to research how to create a font. I'd love to hear how you did it!! Ahhhhhh! I. LOVE. THIS. FONT!!!! It is so cuuuuute! I'm downloading it ASAP. Thank you so much!!! I love the font, and I'm off to download it. Thank you! Hi Theresa and Robyn, I love your blog! I was hoping you might hop over to my blog and enter my giveaway! Thanks! !